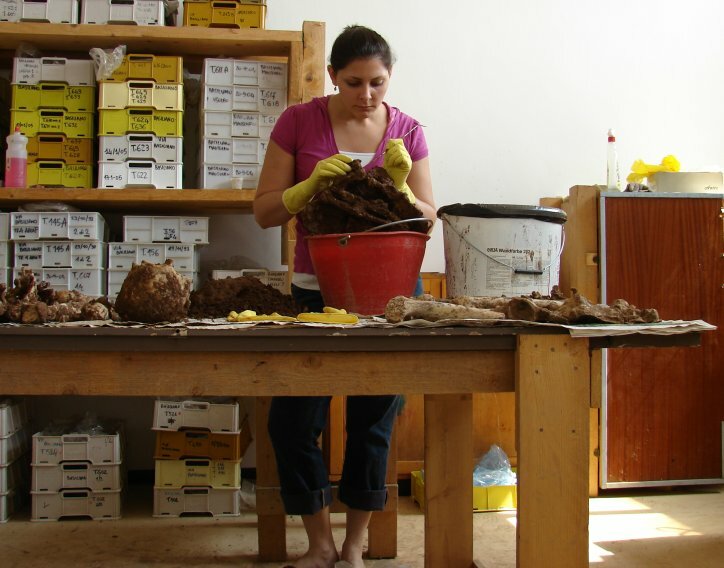 Dr. Kristina Killgrove (Principal Investigator) is a biological anthropologist whose research primarily focuses on theorizing migration in antiquity and on understanding urban development and collapse through the analysis of human skeletal remains. Her current focus is on learning more about the daily lives of the lower classes in Imperial Rome through osteological and biochemical analysis, but she has also worked on questions of population interaction in the southeastern U.S. For more about Dr. Killgrove, visit her academic website or her blog, Powered by Osteons. Dr. John Dudgeon (Ancient DNA Specialist) is a biological anthropologist at Idaho State University who specializes in the biochemical analysis of ancient skeletal remains. He will be processing the Roman skeletal remains for DNA. Dr. Robert Tykot (Stable Isotope Specialist) is an anthropologist at the University of South Florida who specializes in isotope analysis of ancient human skeletons. He will be processing the Roman skeletal remains for carbon and nitrogen isotopes.